Look for your model below and the follow the link to the relevant kit in our secure on-line shop. It is that easy! All steering bearing kits are usually in stock and ready for immediate dispatch. 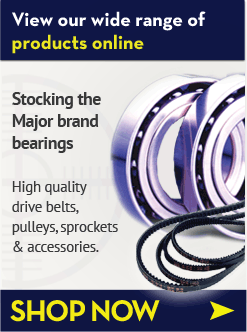 We are adding to this list constantly, but if your machine is not listed, we may still be able to supply if you can give us sizes of the bearings you require.